This was a day for dancing! Fitting, as Tara has coached dance for some time and finds such joy in it. Ryan balances off this free sprit with the perfect about of enthusiasm and logic. Together they will be a force in this world. We started the day at Viva Voce Salon in Hudson, then turning the streets and the great St. Croix into our playground. 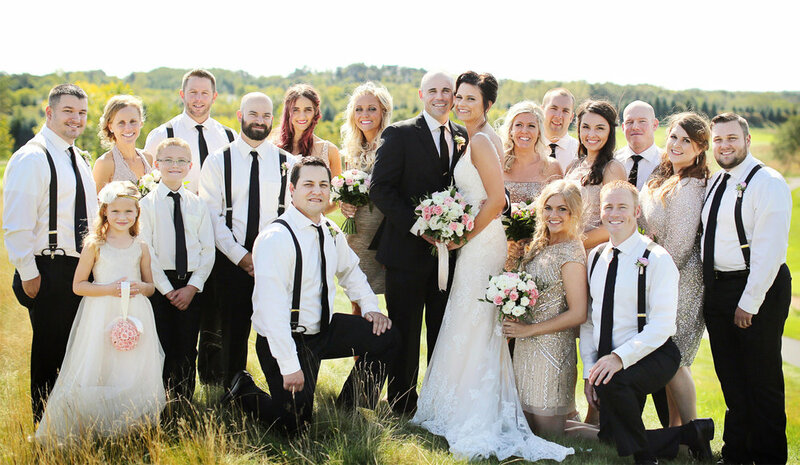 These two met for the first time atop a hilltop at Stone Ridge Golf Club, as Tara could just make out Ryan’s broad silhouette against the bluebird sky. The fabulous crew at L’Event Management had every last detail in place, including sun umbrellas and extra large balloons! 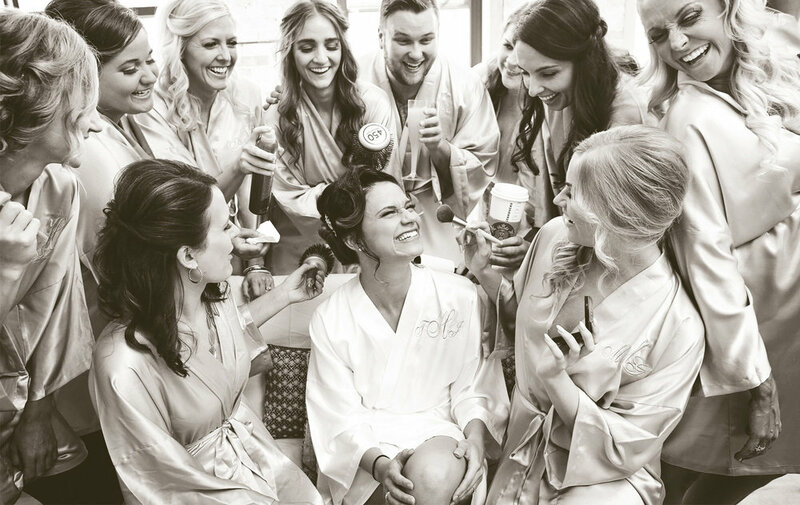 Following the ceremony, the wedding party retreated to an old barn on property for their very own private cocktail party and fun banter. 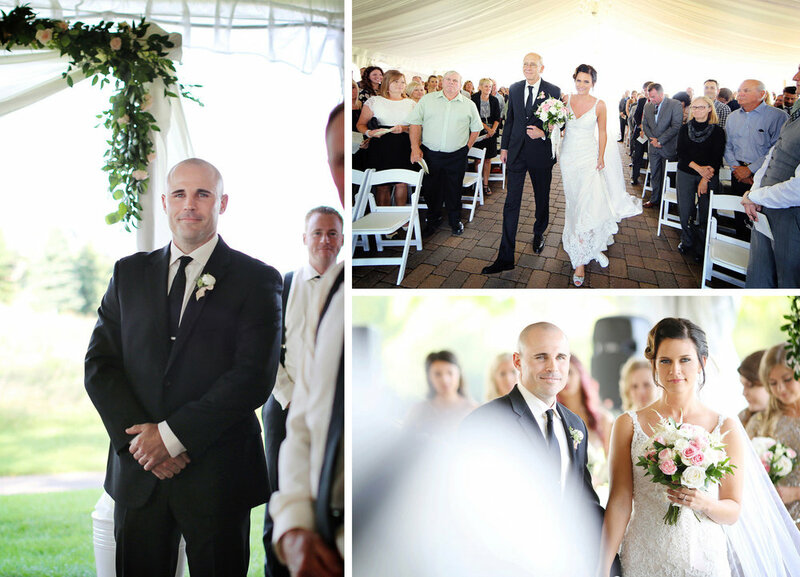 As the sun faded, the music pumped and guests stomped their feet in approval for these two. I can’t wait to see you guys soon!